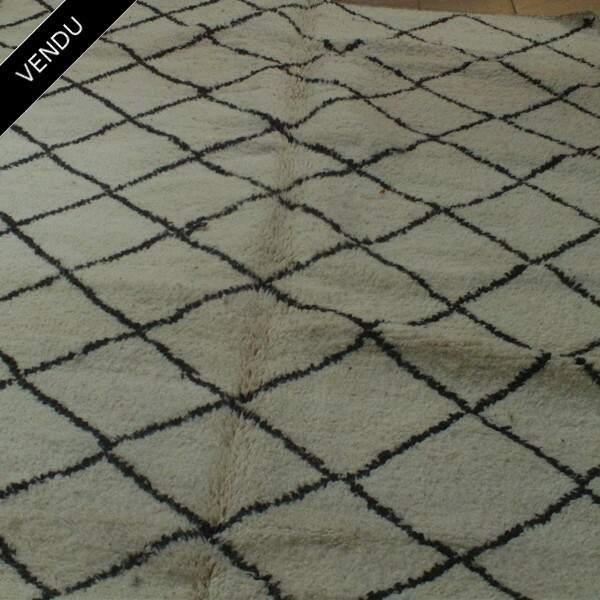 BENI OUARAIN CARPET hand made 100% wool. 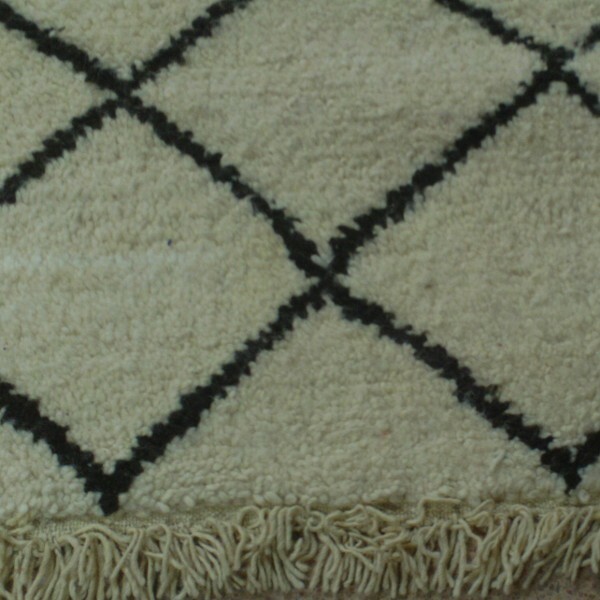 Origin: North-Eastern of Middle Atlas. 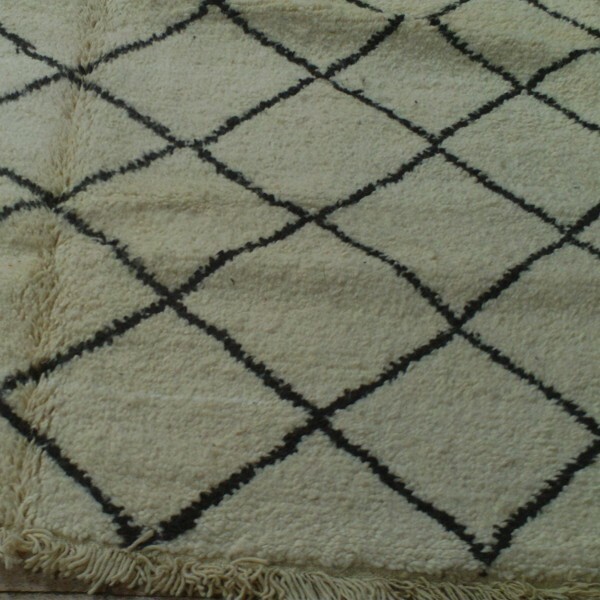 Knotted Traditional BENI OUARAIN Carpet.